At the start of a new year, many people traditionally set goals or make changes. 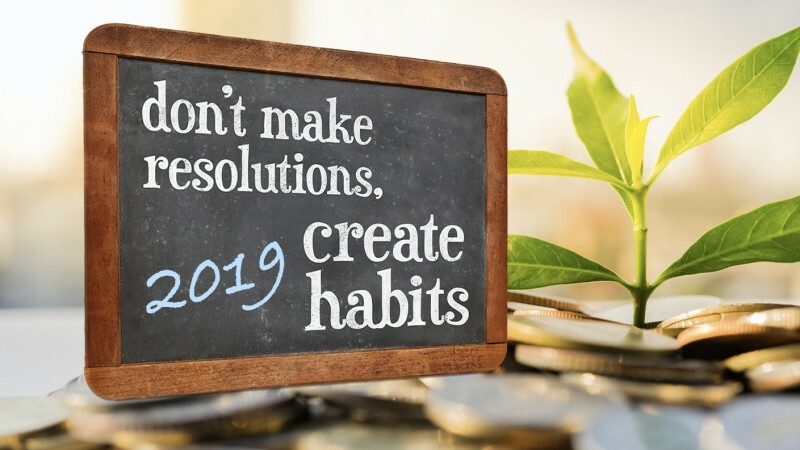 Whether you make resolutions or avoid them, follow these tips for making the most of your money and protecting your finances and privacy to start the new year off on a high note. Now is a good time to review your budget or to make one. Smart budgeting helps you make the most of your money. A budget typically lists your income and your living expenses such as housing, utilities, food, insurance, and transportation. It also lists loan payments such as car or student loans. Having a budget and sticking to it can help you meet your goals. This worksheet from the Federal Trade Commission (FTC) can help you look at your monthly income and expenses. A budget can have a savings component. You may want to allocate savings to an emergency fund and retirement. You may also want to save for a vacation, a car, or to buy a home.